Poster Printing Services - Print Posters Overnight at 24 Hour Print! Rush Poster Printing Online: Get Your Posters with Next Day Turnaround! With our rush poster printing services, you’ll get your crisp and photo-quality posters printed within 1 business day (rush orders) or 3 business days (standard turnaround). All you have to do is set the specs online, get pricing, upload your print-ready file, and wait for your prints. Here at 24 Hour Print, we try our best to meet your rush printing demands at the lowest possible cost. Posters are great marketing materials especially for starting businesses which constantly participates or organizes events for branding and sales. Posters are easy to carry, detachable and reusable, and stylish too. You have three poster types to choose from: bulk posters, large format posters, and mounted posters. Print your own posters in standard and custom sizes. Choose any size up to 27" x 39" for bulk posters, 24" x 36" for mounted posters, and 58" x 100" for large format posters. You can opt for bulk poster printing if you want to print in quantities up to 100,000. 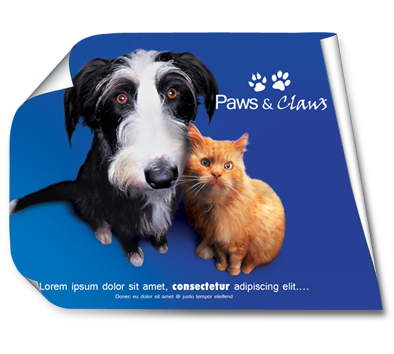 For digitally-printed posters, you can order large format posters or mounted posters. If you have questions on placing your orders for rush posters, contact us through live chat or call 1-844-380-7056. Our customer service representatives are waiting to take your call. Also, check out our free poster templates to help you setup your poster designs properly.